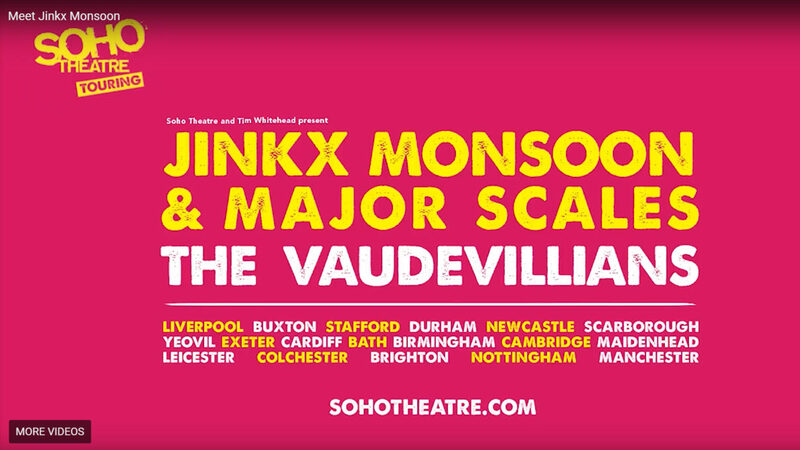 After selling out an often-extended Off-Broadway run, an Australian tour and a run at London’s Soho Theatre, RuPaul's Drag Race winner Jinkx Monsoon returns to Contact with The Vaudevillians, a bawdy, rowdy musical comedy co-starring composer and musician Major Scales. Throughout the 1920’s Kitty Witless and Dr. Dan Von Dandy toured the United States as The Vaudevillians, wowing audiences with their edgy, original music. One day, while touring through Antarctica, they were victims of a devastating avalanche and were buried under two tons of sleet and snow – instantly freezing them alive. But thanks to Global Warming, they recently thawed out only to discover that pop artists had stolen their music and passed it off as their own. Now, at long last, they are taking to the stage to reclaim their songs, performing their music as originally composed. 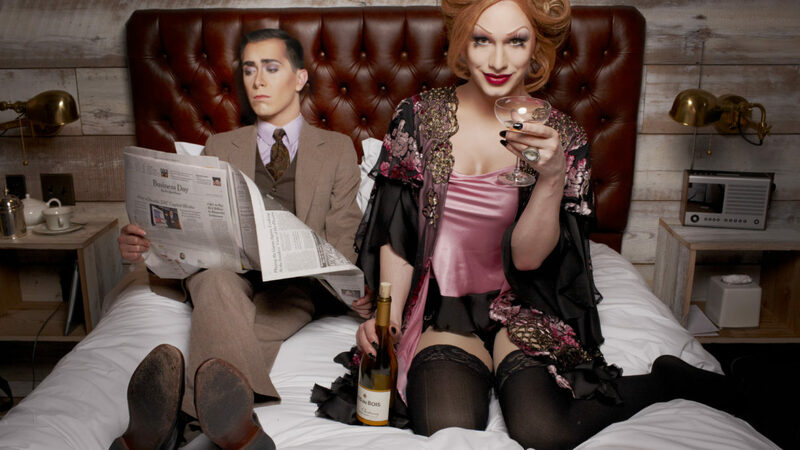 It’s a vintage cabaret with a twist of drag.